The dust in your house will only set in more if you don’t clean regularly. It is necessary to put things back in the place right after using them. If you don’t organize your used items, the things will only pile up. Don’t leave your used cloths on the sofa, fold those and keep those in a drawer. The most important thing about cleaning and organizing a house is to put back everything in order. Keep the toys in the right place after the kids are done playing with those. Also organize the papers and magazines right after reading those. Baskets may sound like an old idea but it is very effective tool for proper house cleaning. An organized house is easier to clean and a basket can keep the small things in the right place. A messy house will lot of small objects is bound to remain dusty and dirty. So use a basket and keep those items inside of it. You can also keep a mail basket to keep your mails sorted. Small papers are the reason behind a messy house. A mail basket can help you to keep your small papers organized. It is important that your family knows the value of cleaning the house regularly. If you have kids, it will be difficult the keep the house clean. However, you can train them to organize their beds right after waking up from sleep. An organized bedroom will make it easier to clean it. You should teach your child how to keep the house clean and tidy. When the whole family is giving their effort to clean the house, your house is bound be clean and tidy. Some cleanings are best to do it yourself, you don’t have to hire a professional for it. There is a time for breakfast, lunch and watching TV. There should also be a time for cleaning the house. It may sound boring, but is very important that your set a time table for the cleaning work. Also let your family know about the house cleaning schedule. 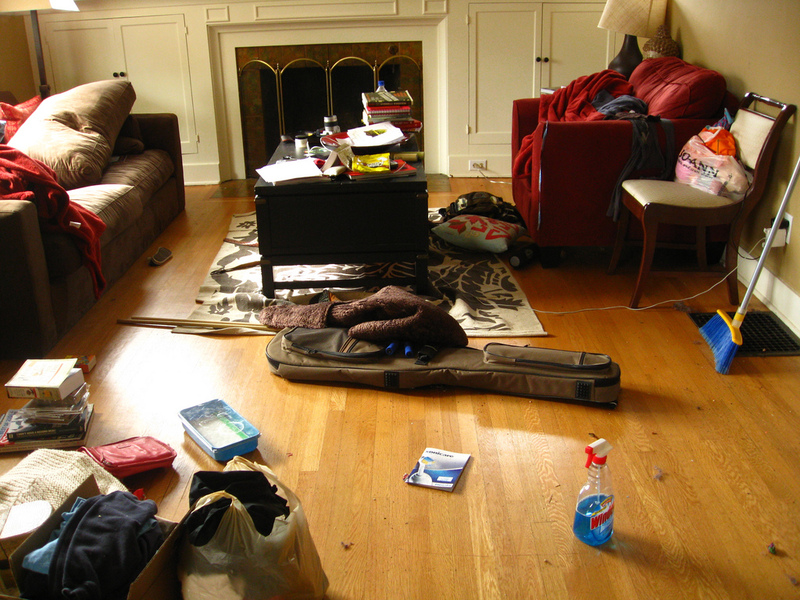 Regular and timely house cleaning keeps the cleaning work as a small task. Otherwise, there will be piles of dust and unorganized materials. You have to clean the house regularly to keep it clean. Regular house cleaning is the most effective way of cleaning the house.